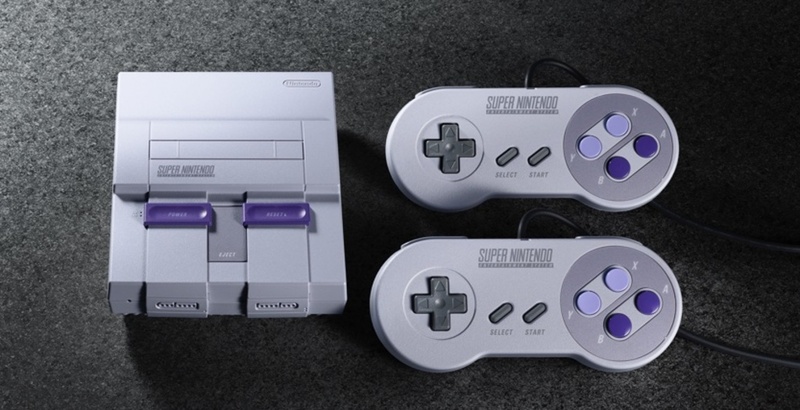 Nintendo plans to launch the Super NES Classic on September 29 for $80, though it’s unclear if the company will produce enough of them this time around. With last year’s NES Classic, Nintendo didn’t seem to anticipate the demand for video game nostalgia, and ended production after an all-too limited run. It’d be a shame if the only way to play Star Fox 2 faced a similar fate.